Sustainable living is one of the ways that you can really make a positive impact on the environment. It is a type of lifestyle that focuses on reducing your use of the earth’s natural resources. Most of the time, those who follow this lifestyle are very conscious of their carbon footprint. This footprint refers to the amount of green gas emission that is released based on our activities. Basically, the higher the carbon footprint, the more harmful it is to the environment. If you want to practise this lifestyle, you need to make sure your carbon footprint is reduced. This is usually done by changing a lot of things in your life – like your transportation, diet, and energy consumption. Obviously, if you want to be motivated to practise sustainable living, you have to know why you need to do it. This type of lifestyle has two ultimate goals. The first is to restore the natural balance in the environment. The second is to create a symbiotic relationship between man and nature that is respectful of the natural ecology and cycles of all life forms. Basically, sustainable living means you have to reduce your demand and consumption of natural resources. It is not like we are not allowed to use them. We just have to make sure that we only use enough to allow the environment to thrive and grow. At the rate that we are consuming the natural resources, there will come a time when there will be nothing left for us. But what does that mean for us? It simply means we have to switch to products, appliances, and equipment that makes use of renewable energy and allows us to practice the 3 R’s (reduce, reuse, recycle). You have to make a conscious effort and decision to avoid using products that are known to be harmful to the environment. Or if these products are manufactured without having any regard for their environmental impact, you have to think twice about using them. The main reason to support sustainable living is to help minimise the effects of climate change and global warming. There are products that have depleted the ozone layer and it is hard to restore that. It is causing too much damage and the forces of nature are intensifying and getting worse every year. If you want to protect your family against the wrath of nature, make sure you do your part. 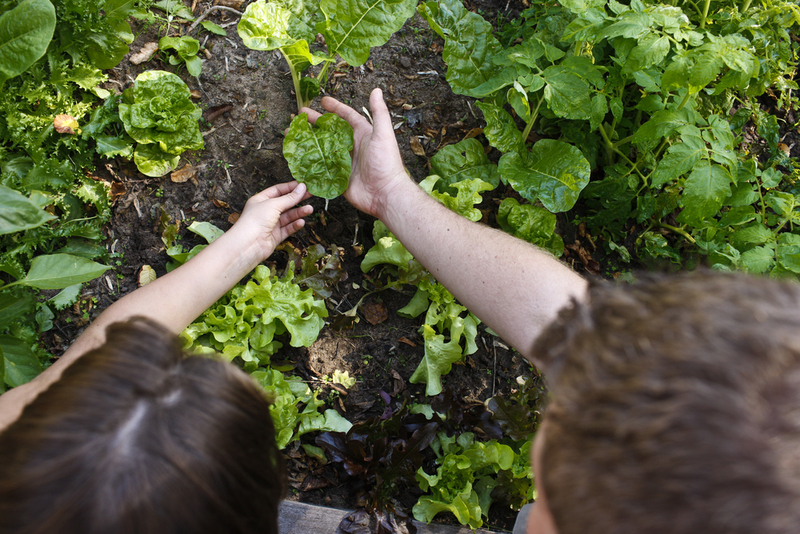 How can you practise sustainable living? So what can you do to practise sustainable living at home? There are three general ideas that you should remember. First of all, you have to simplify your life. Even if it is the latest trend, do not be too quick to jump the bandwagon. Think first if you really need that change and if it is good for the environment. Minimise the clutter in your life so it will not consume so much. You should also organise your life if you want to start adopting a sustainable lifestyle. It is important for you to keep your things organised so you can figure out which ones are not needed. It will allow you to identify what needs to change in your life. This move will make it easier to shift into a sustainable way of living. Finally, you have to make a stand and commit to starting sustainable living. This is not something that you only do for a couple of weeks or months. You need to make a lifelong commitment to saving the earth and the environment. With the damage that we have inflicted, it will take a couple of generations to heal what we have done. 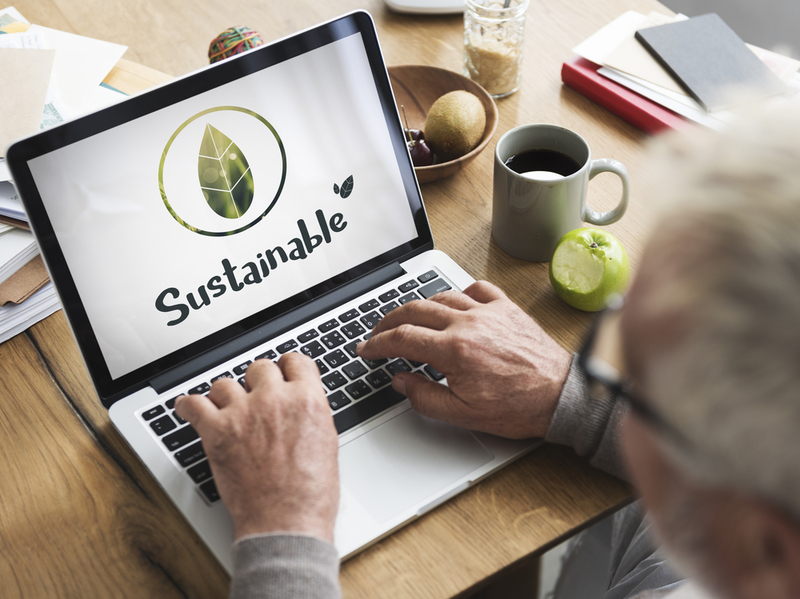 Here are specific ways that you can practise a sustainable lifestyle today. Be active in the community. Know what the local government is doing to save the environment and take part. Be a minimalist. The fewer items you possess, the more likely that you can maximise their use. Change your lights into LED. This will consume less energy and lower your electric bill too. Shift into energy-efficient appliances and equipment. This does not have to happen immediately since it can be very expensive but you should start the shift as soon as your finances can afford it. Limit your use of a car. Try biking, walking or even car pooling. Unplug appliances and equipment when not in use. Reduce, reuse, recycle. At the very least, this is what you should keep in mind if you want to shift into sustainable living.